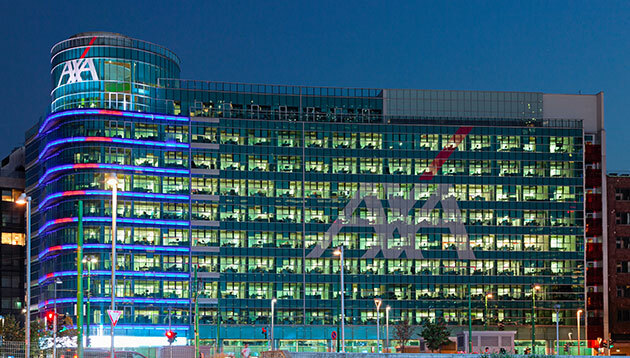 Global insurance company AXA is cutting around 250 jobs from its IT department in Hong Kong. The cuts are part of a restructuring programme aimed to reduce cost at the company, Reuters reports. 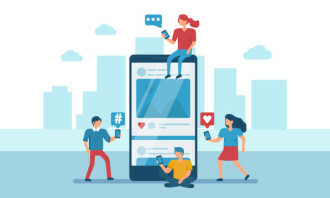 AXA’s Asia IT operations are currently managed entirely out of Hong Kong, but according to an internal memo seen by Reuters, AXA will be setting up two new IT centres in Manila and Kuala Lumpur. 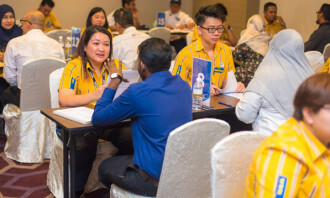 By the end of next year, the centres will be staffed with a total of 410 people – 300 in Manila and 110 in Kuala Lumpur. He added AXA was unable to comment on the reported cuts.